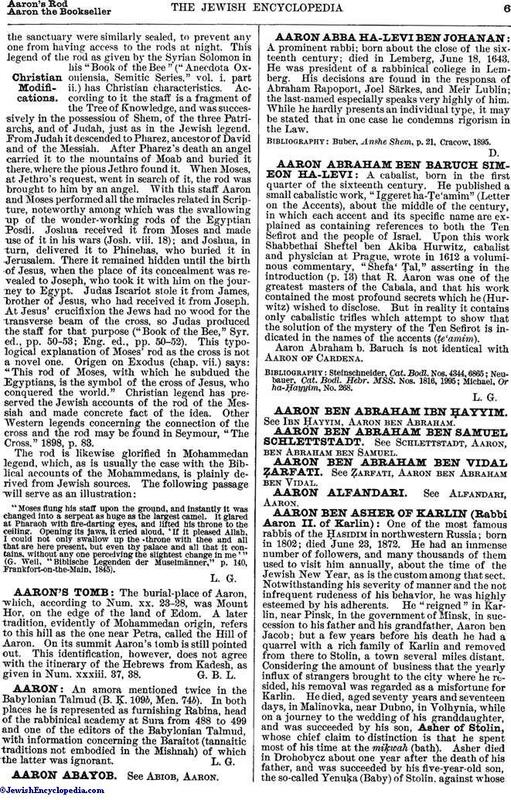 An amora mentioned twice in the Babylonian Talmud (B. Ḳ. 109b, Men. 74b). In both places he is represented as furnishing Rabina, head of the rabbinical academy at Sura from 488 to 499 and one of the editors of the Babylonian Talmud, with information concerning the Baraitot (tannaitic traditions not embodied in the Mishnah) of which the latter was ignorant.